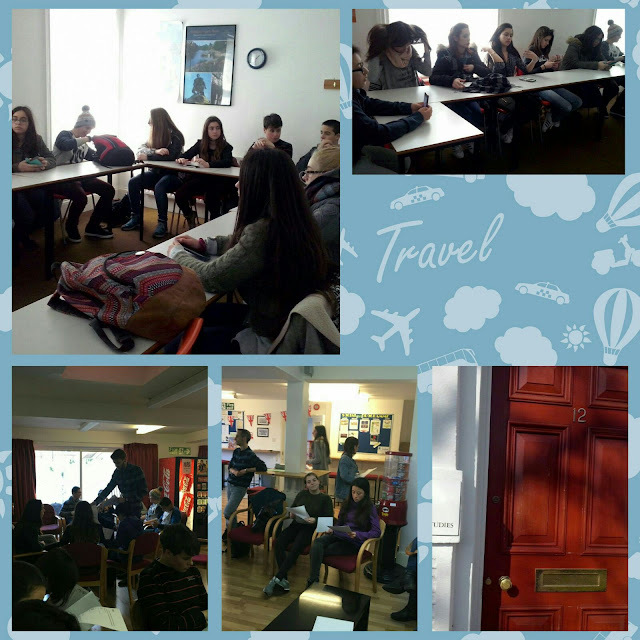 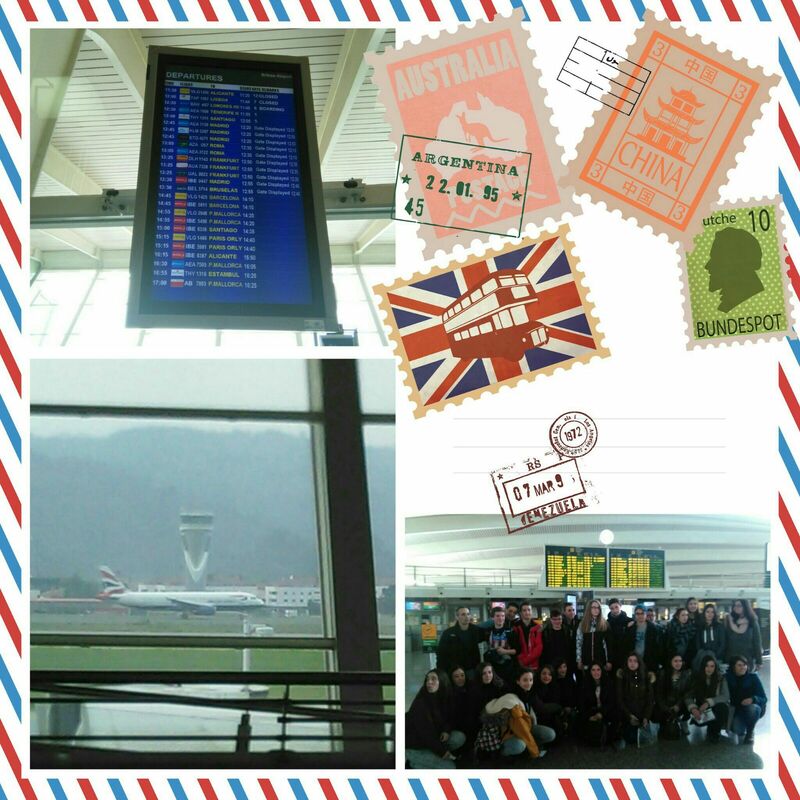 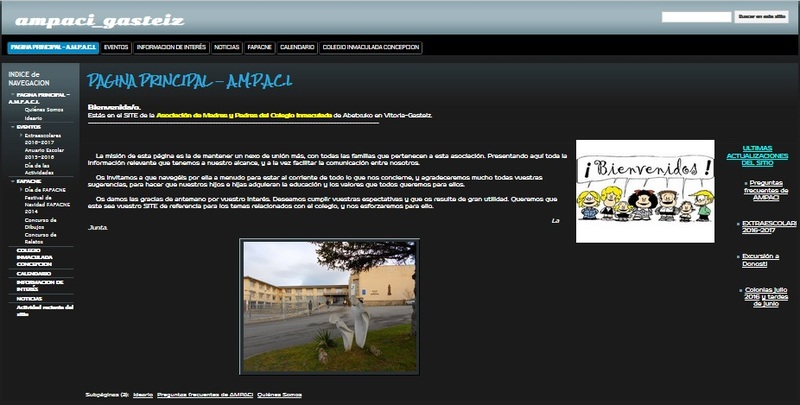 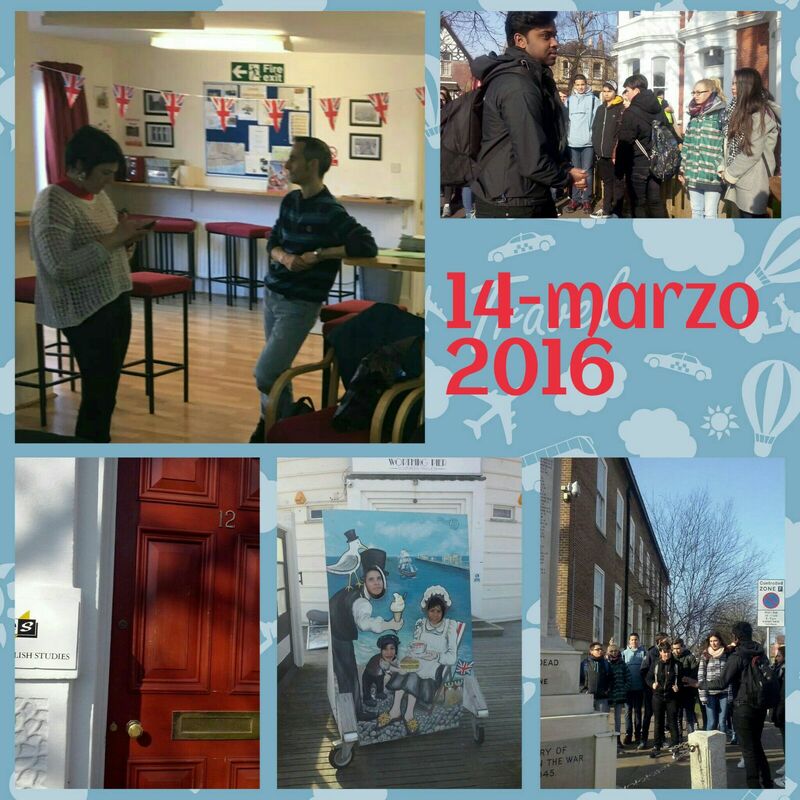 Last Sunday our 3 and 4 Secondary students flew to the United Kingdom. 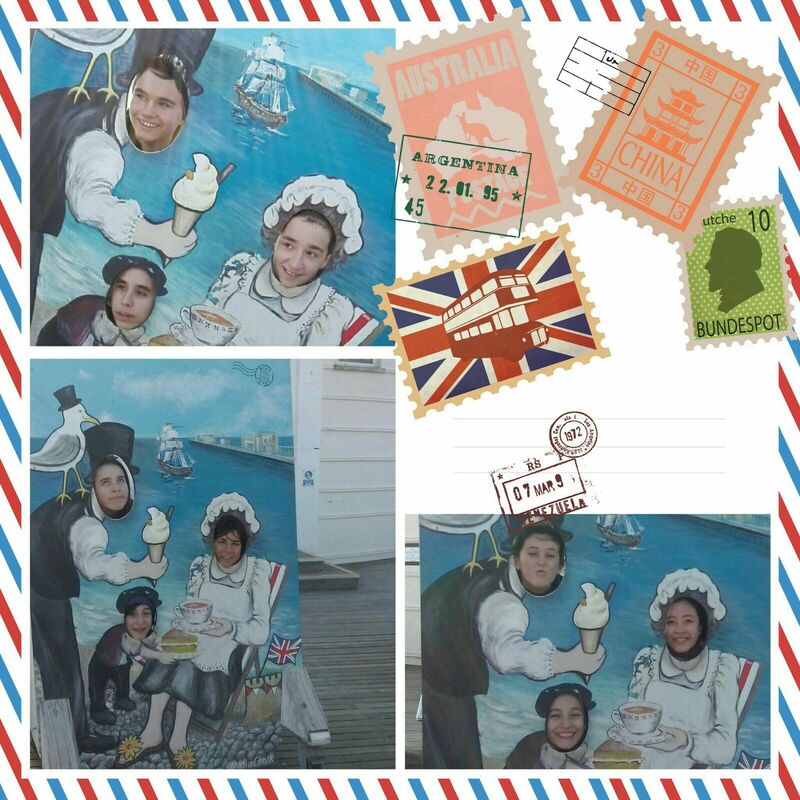 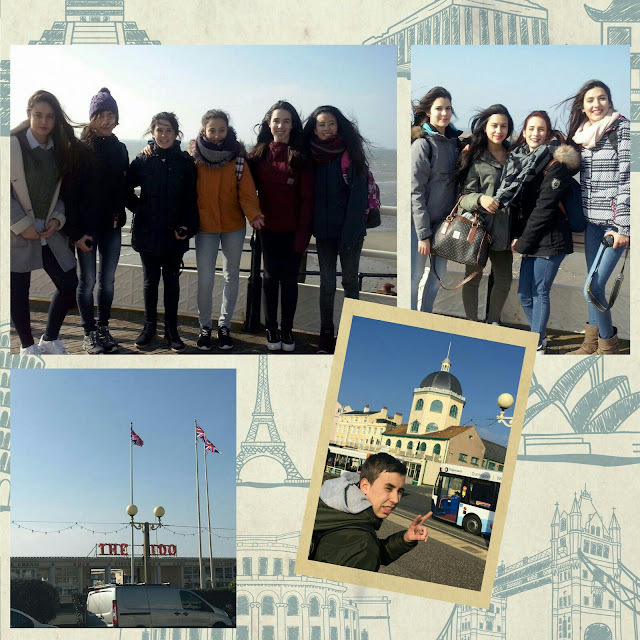 Yesterday they started their adventure knowing and visiting different places of Worthing, the seaside town where they will stay until Friday. 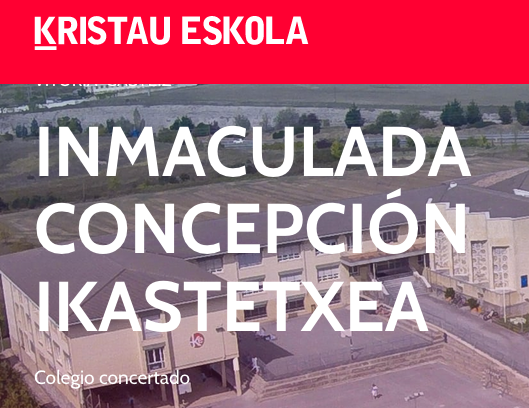 We hope they learn and enjoy themselves as much as they deserve.